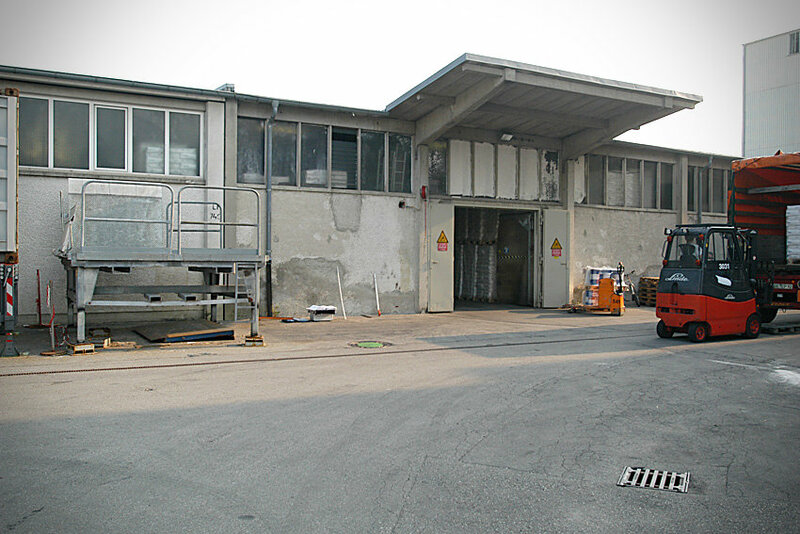 In chemical logistics, the handling of chemical products and in particular dangerous substances (almost half of the chemical products are hazardous substances) is subject to strict legal requirements. 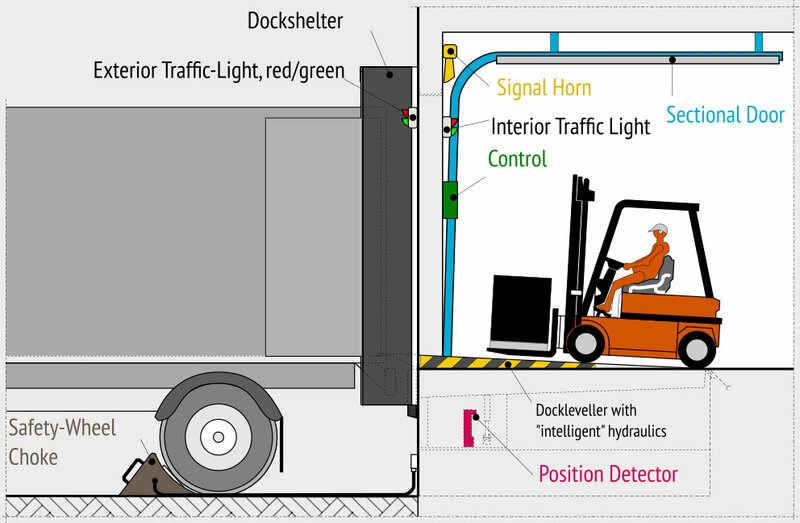 In this global industry, the customers of chemical logistics engineers also demand flexible supply chains, high delivery reliability while simultaneously increasing speed (short delivery times) and a rising quality of service in general. 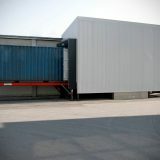 Occupational health and safety also finds special attention in chemical warehouses. 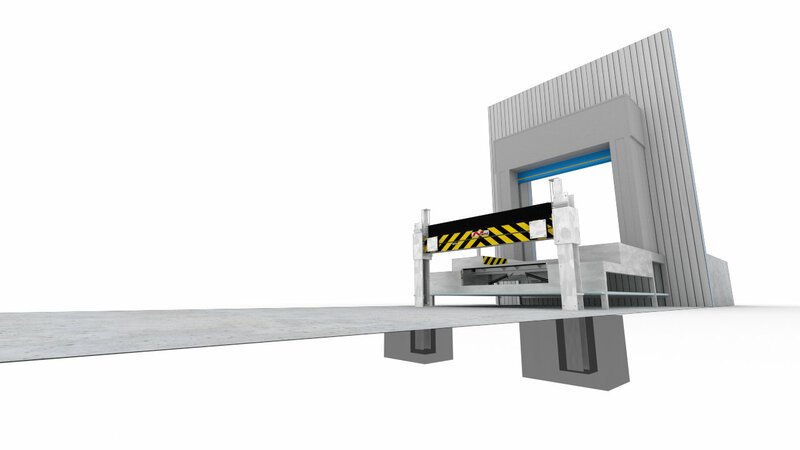 Based on these circumstances, special tasks arise for chemical logistics and their processes, which also necessitate appropriate solutions for the building ramp as well as for the lift- and gate technology. 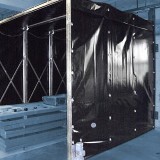 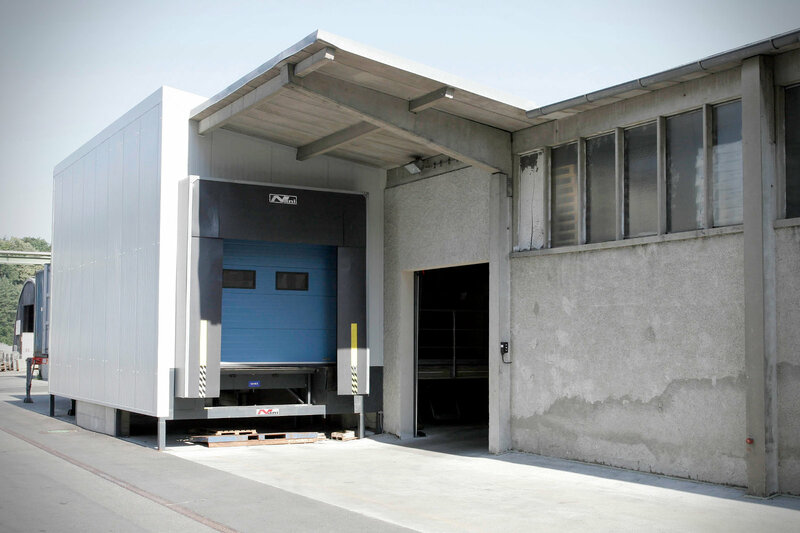 We have already implemented many solutions for cleanrooms and explosion-proof rooms according to ATEX. 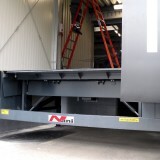 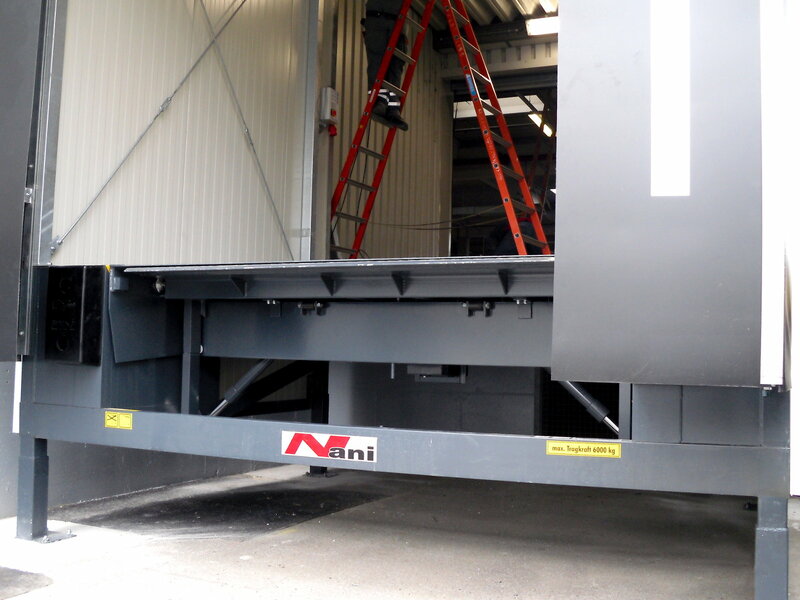 If the rolling off of the trucks docked to the ramps is to be prevented, there are some possibilities, from the use of our Nani safety system to the use of massive truck immobilizers. 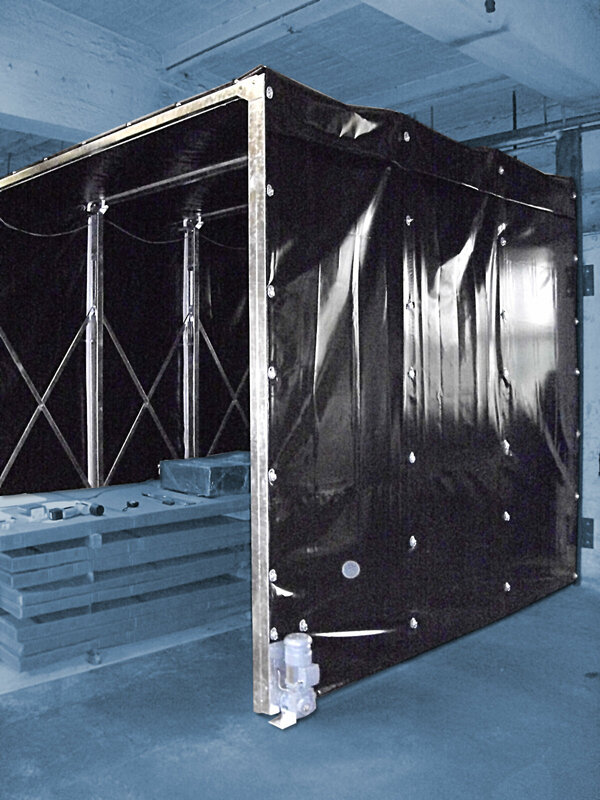 Our Crash Guard is also suitable for Chemical Logistics. 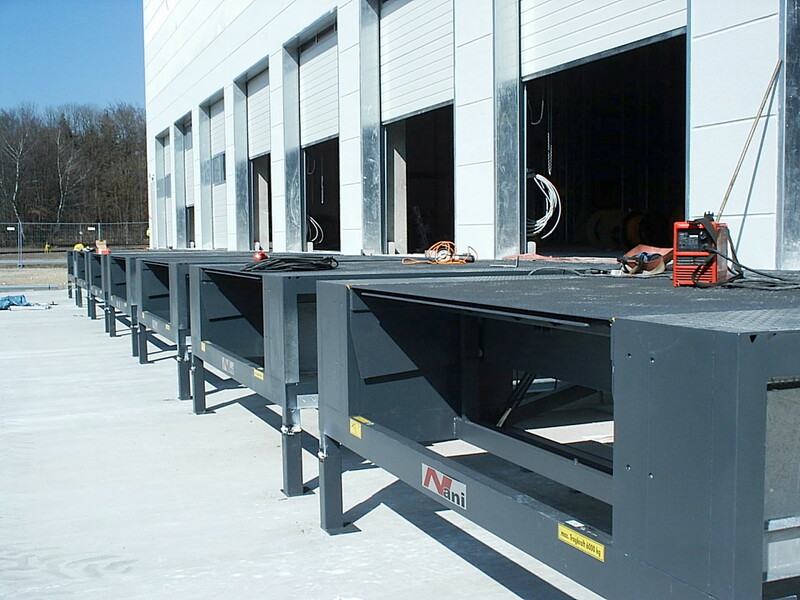 This is used instead of conventional ramp buffer, but not mounted on the building itself, but in front of it by putting into a quiver foundation. 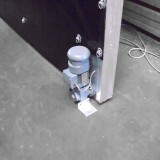 As a result, no impact forces from the trucks enter the building and these vibrations are left out! 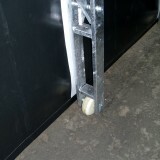 Furthermore, the Nani Crash Guard prevents forklift truck falling from the ramp when no truck is docked and in case people are between truck and ramp, the Nani Crash Guard protection provides the necessary survival space at this point. 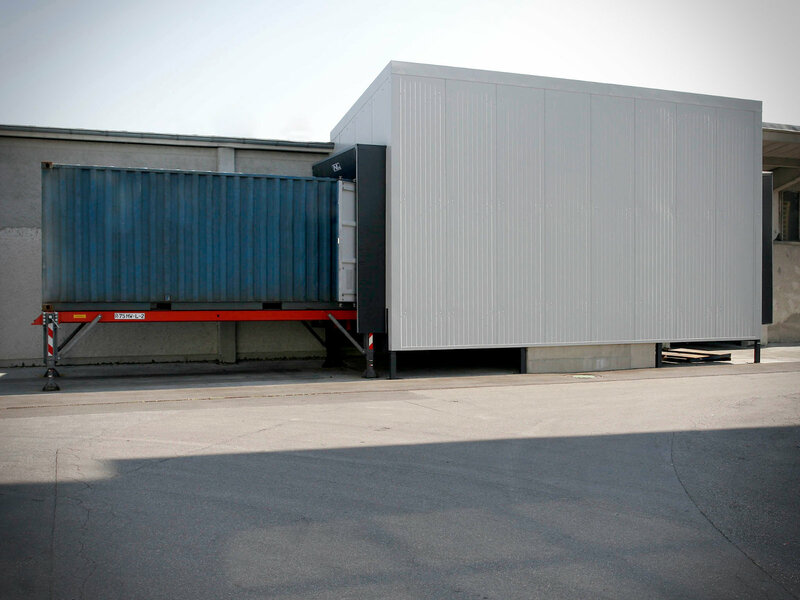 With the solutions developed by us, we always ensure that these are also suitable for the modernization of existing warehouses. 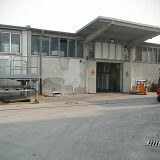 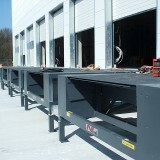 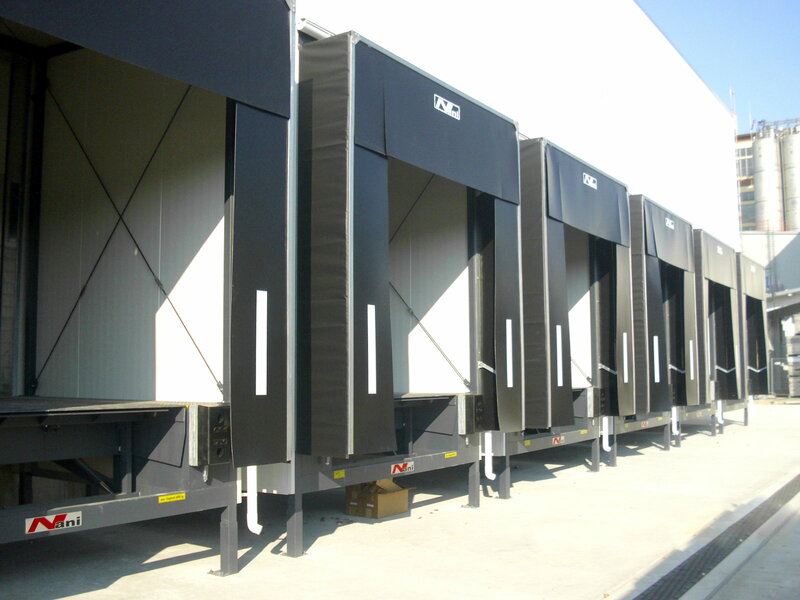 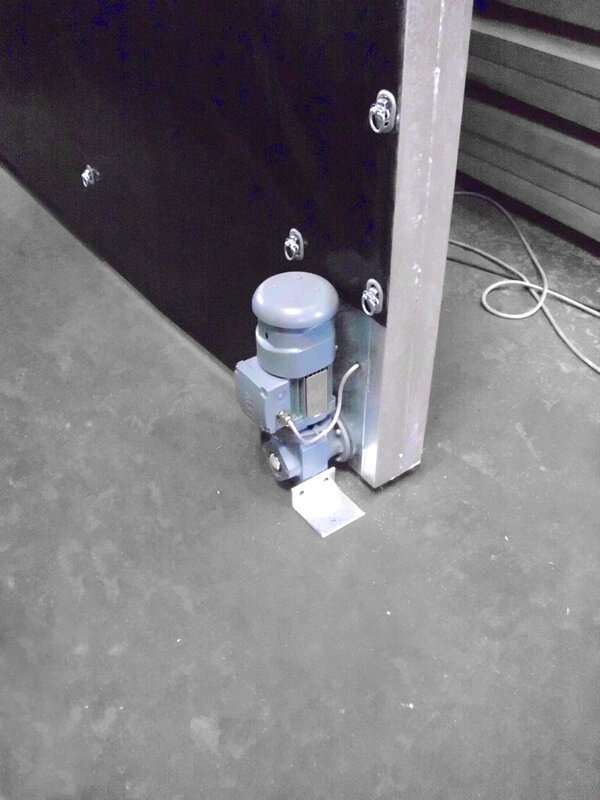 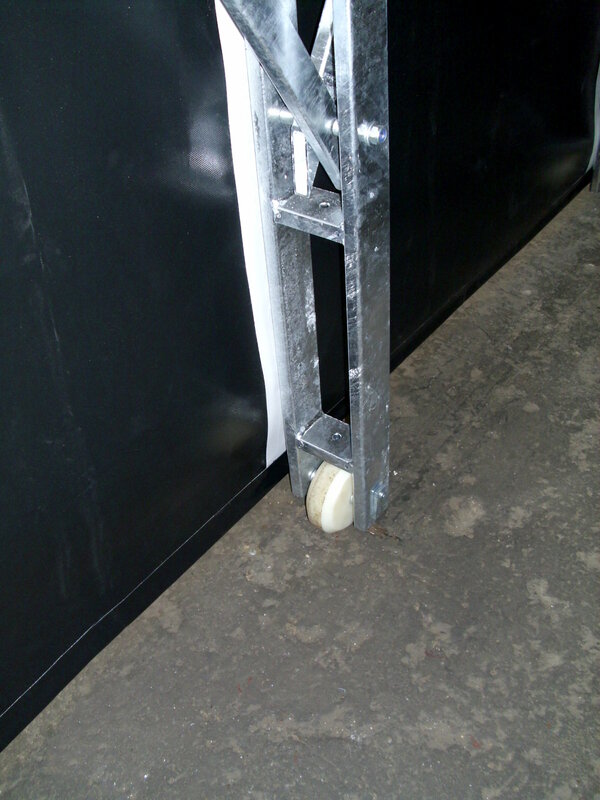 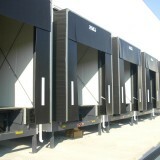 Many solutions can therefore be retrofitted with existing warehouse and making the ramp safer. 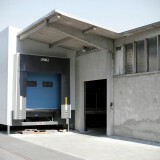 Make an appointment with us to find the right solution for your needs.